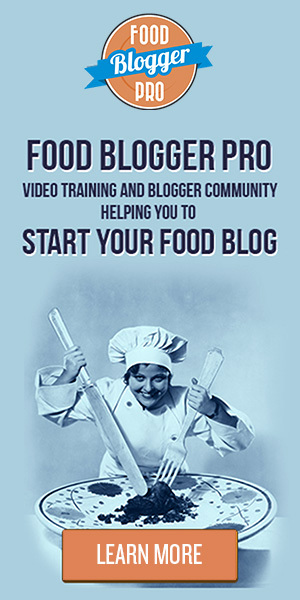 It has been a few generations since most households would make homemade bread on a daily basis. It was labor intensive, but the results were well worth it. Still, convenience has taken over, which is why so many busy consumers rely on store bought bread. Luckily, you no longer have to spend a lot of time making your own bread. 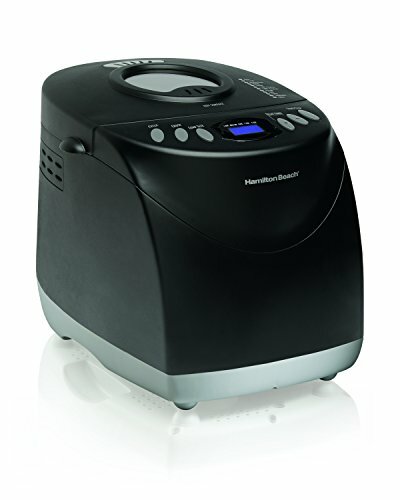 You can easily put the ingredients together and let a bread maker do the work for you! 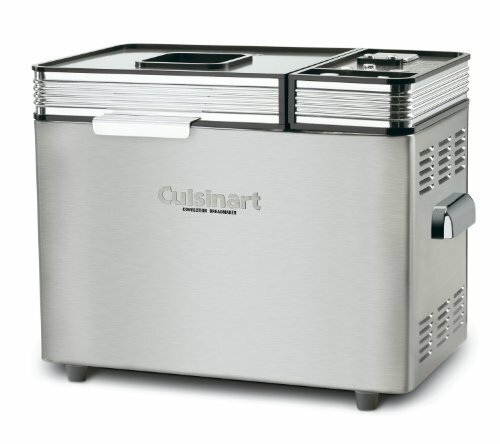 A good bread making machine along with the right ingredients will produce delicious homemade bread with minimum work involved. 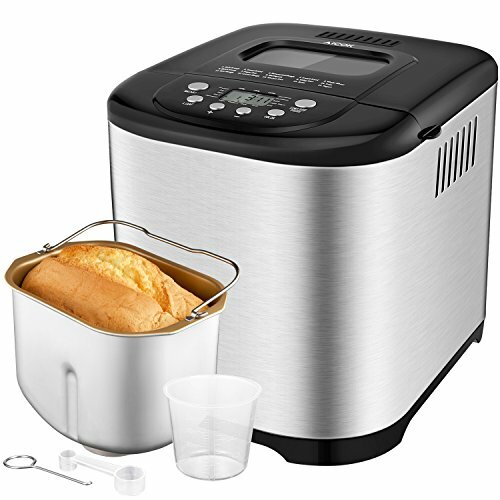 The Oster CKSTBRTW20 Expressbake Bread Maker is very popular among consumers who like to make fresh bread as well as other products. 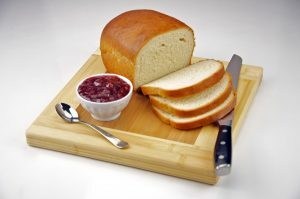 Not only can you choose between a small or large loaf, there is also a setting for gluten free bread for those following a gluten free diet. The machine also allows you to choose from 12 different settings. 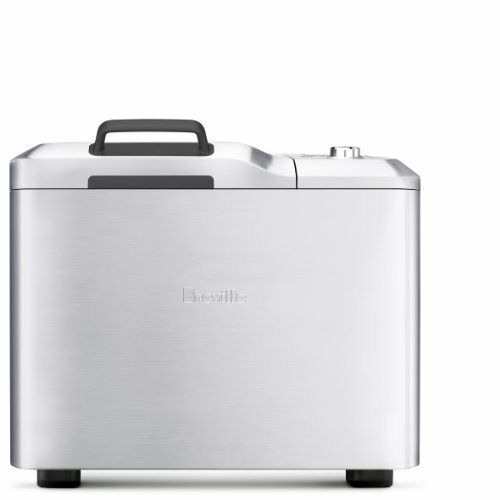 There is also an express bake option, which will allow you to make a loaf in less than an hour. And you can also choose the type of crust you like. 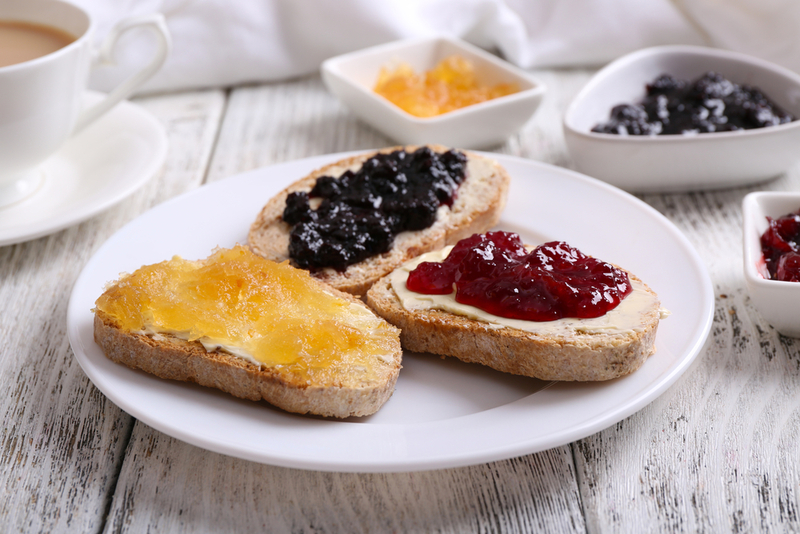 The Oster Expressbake Bread Maker also makes jam! 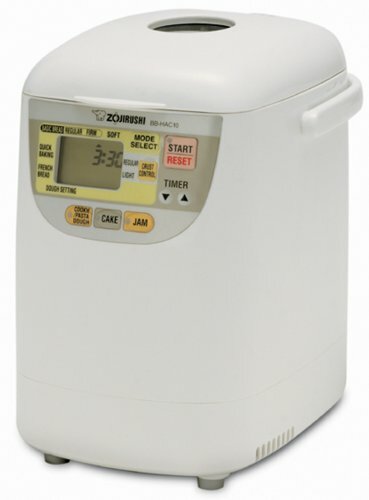 There are also many options such as dough, whole wheat, sweet, basic and quick. The quick breads are for those recipes that don’t require yeast. 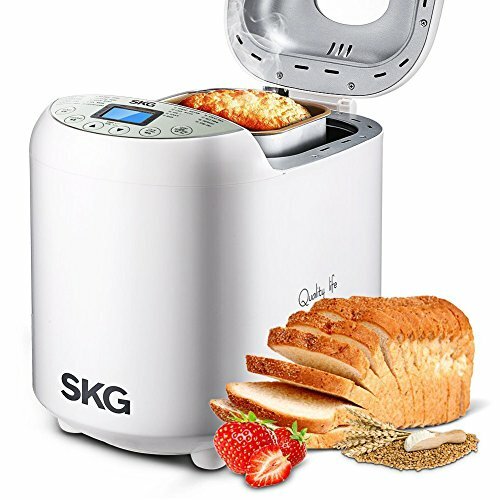 This bread machine gives you the option to add additional ingredients such as fruit and nuts. You add these later, but the breadmaker will alert you when it’s time to add them. You also have the option to to get your ingredients set up and bake later (within a 13 hour time frame). This is a great way to wake up to the smell of fresh bread in the morning. Just set everything up the night before! Your bread is easy to keep an eye on through ever stage by checking the display. 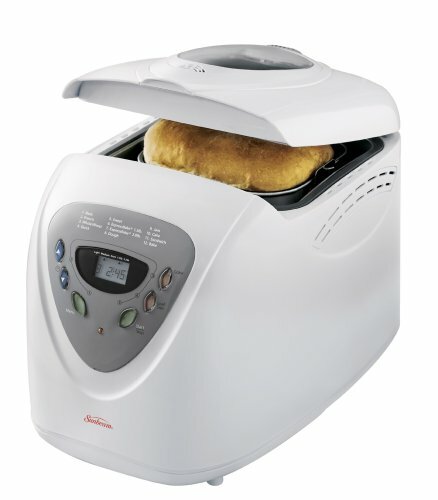 It also has a setting to keep the loaf warm. And there is an extra bonus feature that is the perfect pairing for homemade bread! 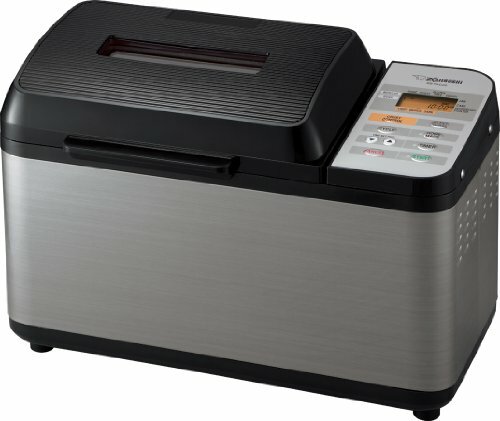 The Oster Expressbake Bread maker will even allow you to make jam! If you are still want to compare other bread makers then check out the ones below that are also rated highly with consumers.